Welcome to mobiletikibar.com, home of the Mobile Tiki Bar! Take this extremely portable bar with you anywhere! Great for tailgating, concerts, the beach, the pool or anywhere you want to have an instant party! The Mobile Tiki Bar is portable enough to fit in a small passenger car and yet when setup, it is so sturdy, you would never know it was portable! Have we taken them on airplanes? Yes! RV’s? Yes! Trucks? Yes! Cars? Yes! You name it, the Mobile Tiki Bar is ready to go! This mobile bar fits perfectly and is easy to transport. Do you want a home bar, but don’t want to dedicate permanent space for it? This is exactly what you need. Store your mobile bar in the closet when not in use, then break it out for an extreme home bar in just minutes. The envy of your friends, as they see your room transform quickly with your tiki themed home bar, your portable bar, your Mobile Tiki Bar. 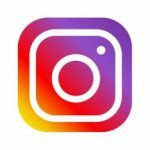 The idea was developed by a couple of friends who wanted to make a splash at an Orlando Predators Arena Football game. We have a love for tailgating, but were tired of the same old cheap table and chairs. The challenge was developing a mobile bar that was full size, but portable enough to fit in a small car and still hold coolers, chairs and grill. The Mobile Tiki Bar is guaranteed to generate a buzz at any event! 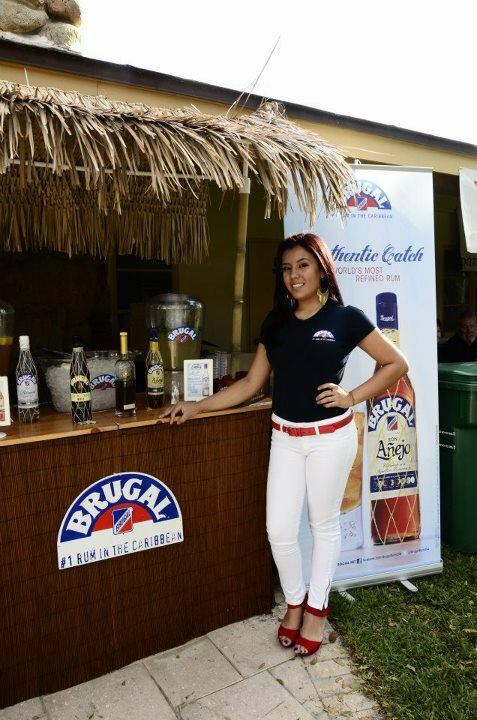 A mobile bar that can be customized for any occasion! 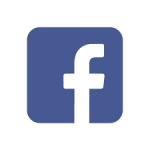 Add flags of your favorite college or pro teams to show some team spirit at a great tailgate! Break out the Margaritaville Tequila and some parrot decorations for a great Jimmy Buffett experience! Bring out the surfboards and the beer for a beach bash you will never forget! A truly mobile bar with tiki flair. 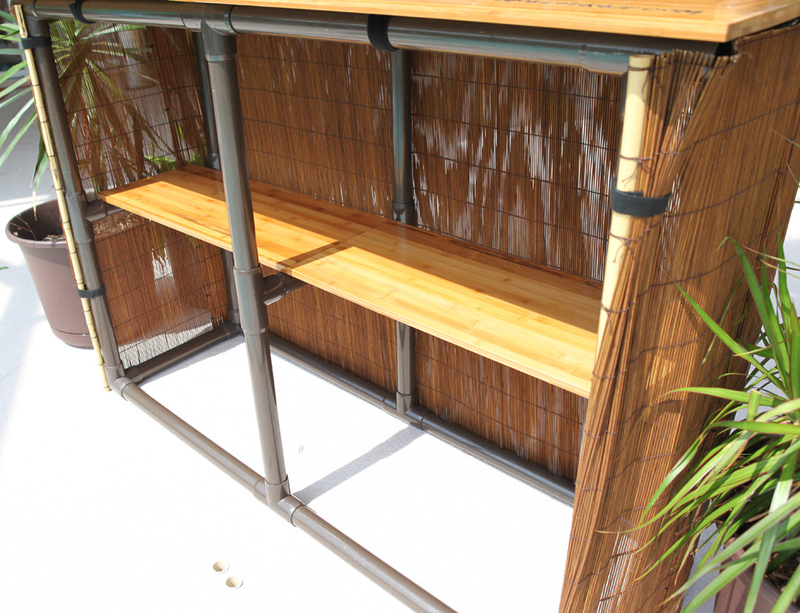 The Mobile Tiki Bar is built with a bamboo countertop and a shelf, a dark brown pvc base, woven thatch roofing, carved tiki heads, artificial bamboo uprights, and comes in a carry bag that holds everything! It’s sturdy and still light! In only TEN STEPS, and less than TEN MINUTES, you’re up and ready for action. 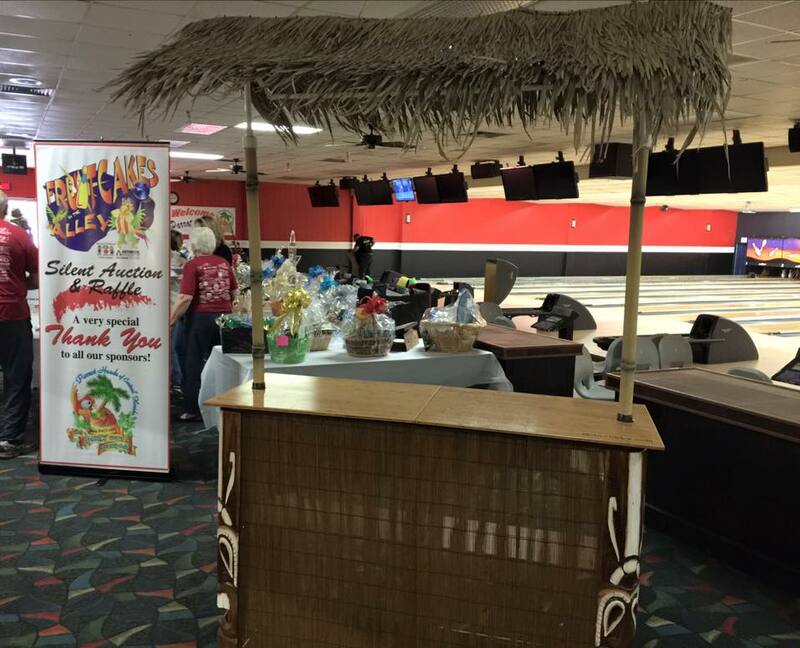 Contact us today if you have any questions, or go to our Buy a Mobile Tiki Bar page to get your mobile tiki bar today! There’s no better mobile bar than a Mobile Tiki Bar. The Mobile Tiki bar is about 5 feet across and a little less than 2 feet deep. 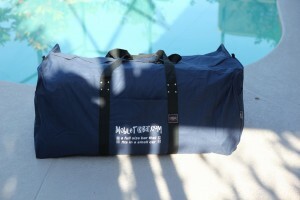 The countertop is around 39″ high, and the roof tops out around 86″, and it all fits into one bag that’s also included! You too can be the envy of the tailgate scene! 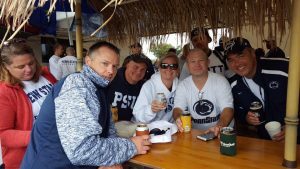 As tailgaters, we’ve come to learn what a tailgate means, and having a Mobile Tiki Bar is key to creating the type of environment that makes people let loose and have a good time. 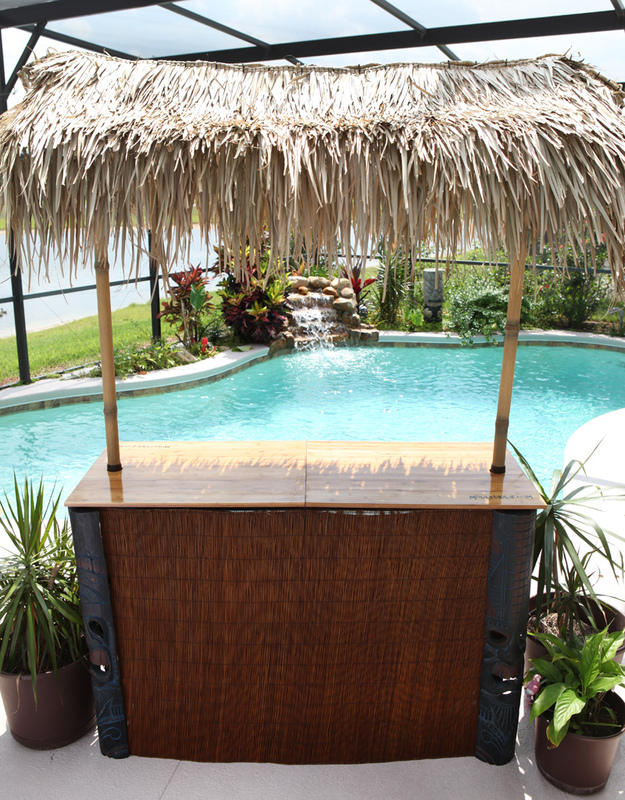 With the ease of storage, transport, and setup, owning a Mobile Tiki Bar is easy and only a few clicks away! The Mobile Tiki Bar costs just $1095, and can be picked up for free in Orlando, or shipped to the lower 48 states for $150. 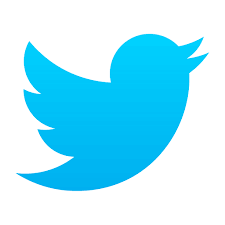 International shipping is available, just contact us for a shipping quote. Occasionally we have a used mobile tiki bar available from our rental fleet. If you’re interested in a slightly used bar at a discount, just call or email us! It’s 5 feet wide, bamboo counter top and shelf, woven thatch roof, decorative wrap, tiki heads, and even includes a carry case that everything conveniently fits in for storage and transport! 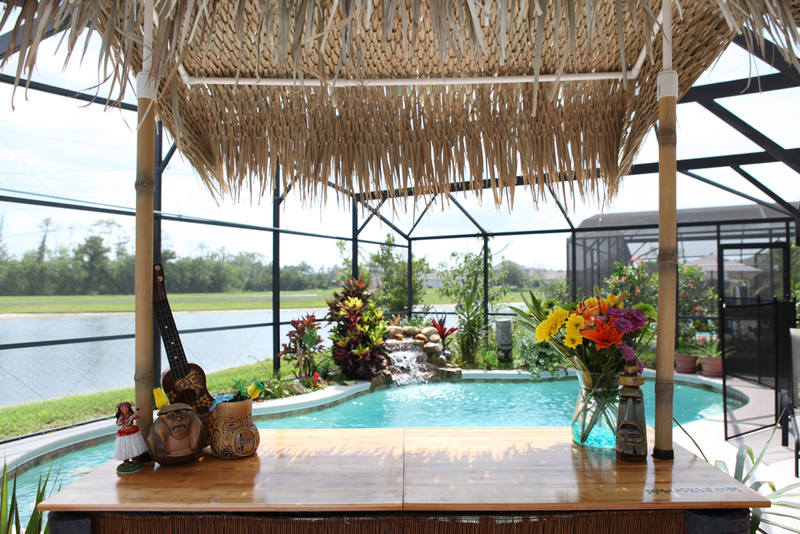 Prices are $200 per tiki bar, per day, with free delivery in the Orlando area (20mi radius, or further for a small additional fee based on distance), so please email us at mailus@mobiletikibar.com or call 321-689-0990 to reserve today! 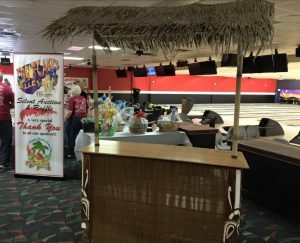 Throwing a tiki party? 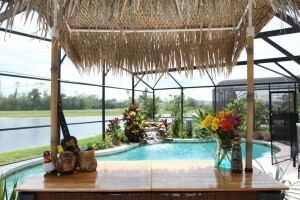 Not sure if you are ready for a tiki bar of your very own? 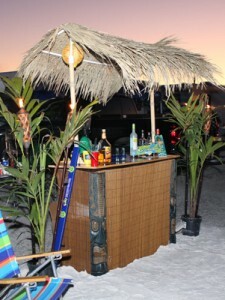 Then why not rent the Mobile Tiki Bar for your event! 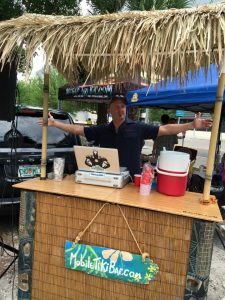 For a fraction of the cost of owning your own bar, we will deliver and setup the Mobile Tiki Bar at your event anywhere in the Central Florida area (and occasionally further). Need more? No problem, our rental fleet is ready to accomodate, just rent multiple bars! 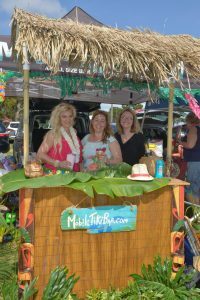 The Mobile Tiki Bar is perfect for your next beach bash, Jimmy Buffett concert, pool party, wedding reception, trade show booth, tailgate or any other place you would like to have some tiki fun! 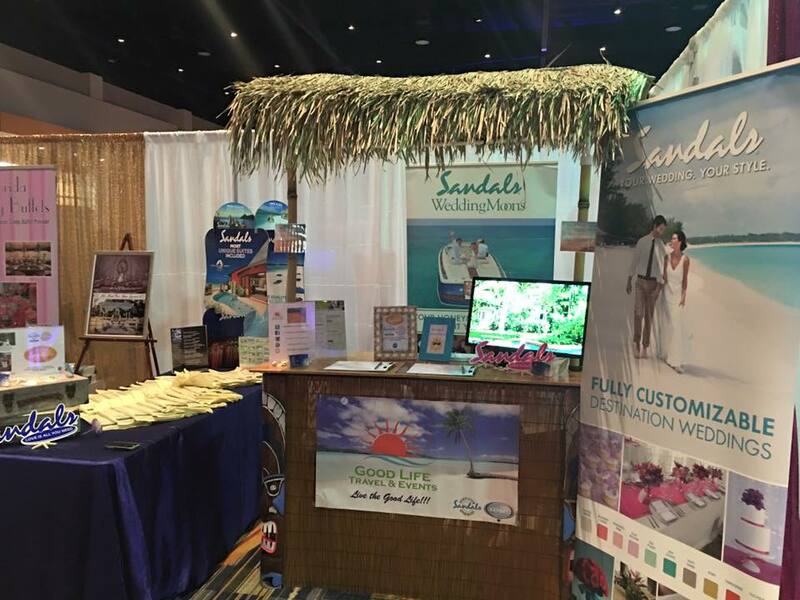 The Mobile Tiki Bar is also a great sales tool! 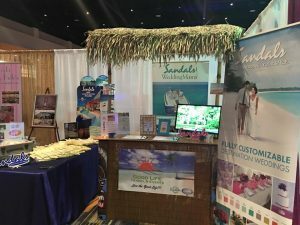 It is the perfect way to garner attention at any event or trade show! Perfect for hotels, radio stations, retail stores, restaurants or bars! 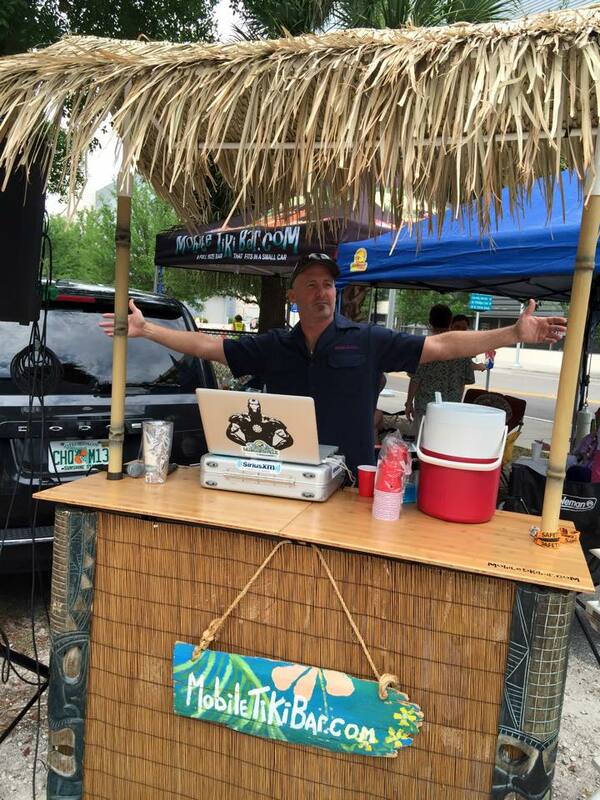 Feel free to contact us if you have any questions regarding the Mobile Tiki Bar, you may reach us via phone at 321-689-0990, or via email at mailus@mobiletikibar.com.